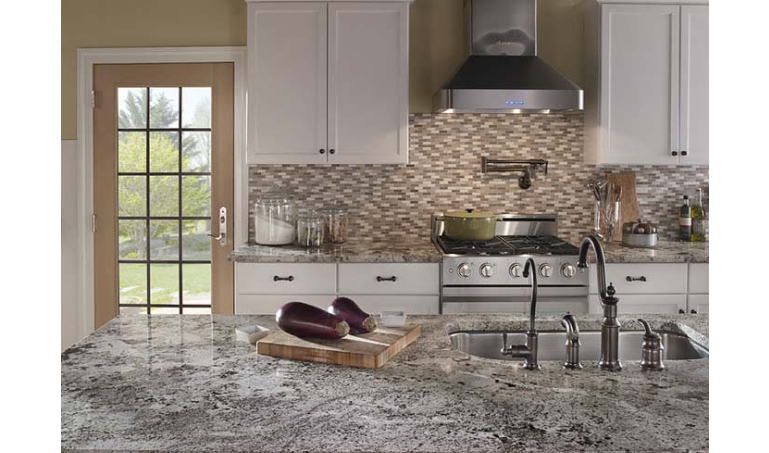 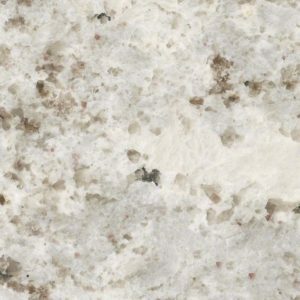 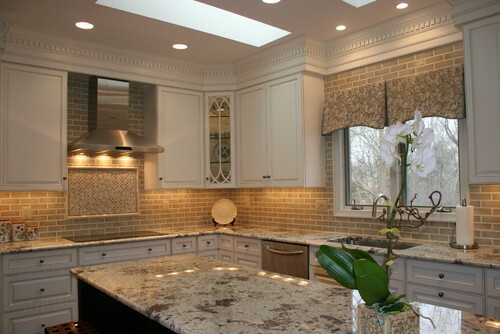 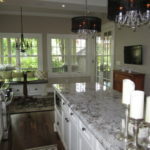 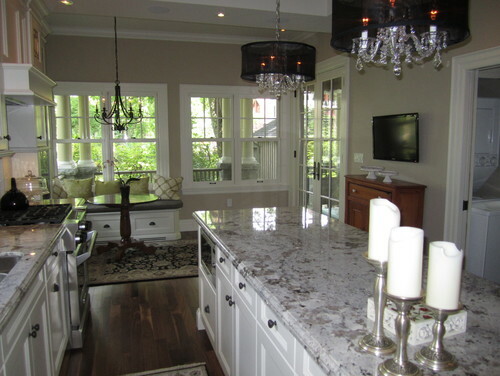 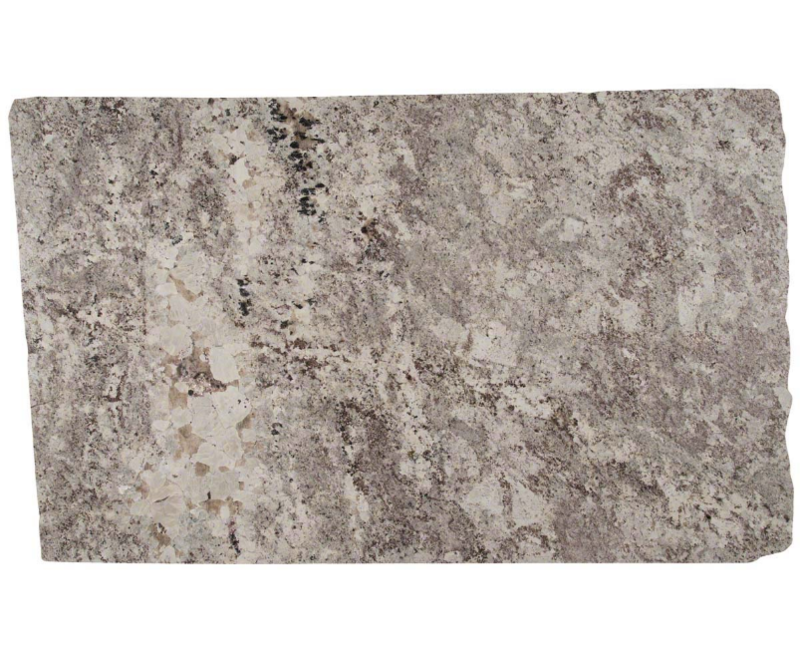 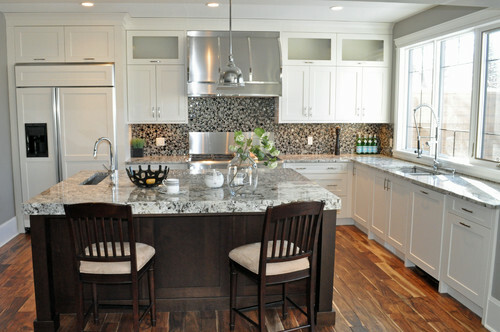 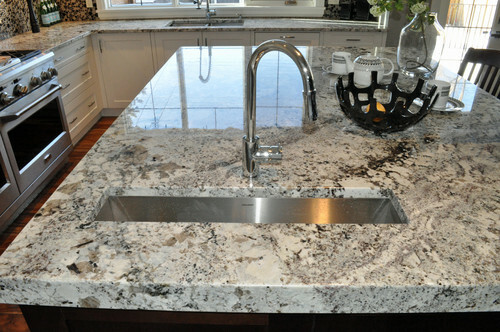 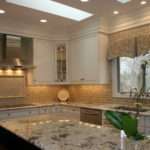 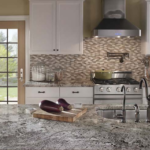 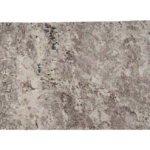 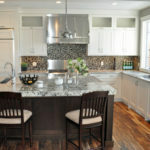 Alaska White granite is a frosty blend of pale silver and frosty whites, marketed with warm neutrals and onyx hues. 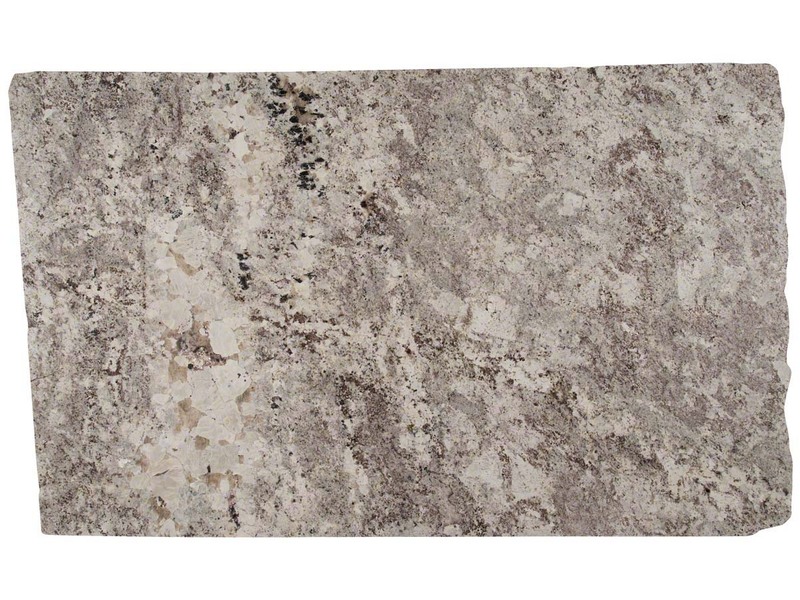 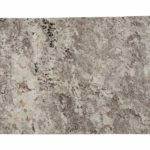 Imported from Brazil, this durable natural stone is available in a range of slab sizes. 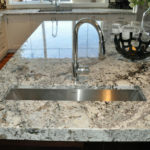 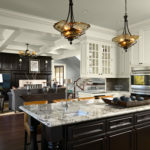 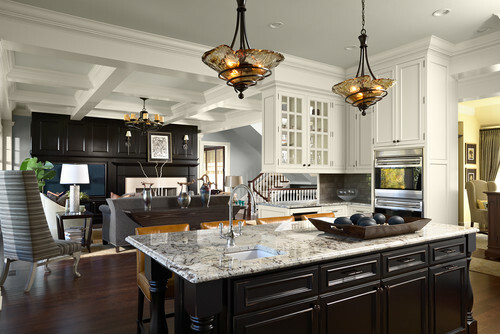 With this granite create stunning granite countertops, backsplashes, accent walls and other architectural features, both indoors, and out.